With the total solar eclipse less than a week away, Amazon has issued a recall for some eclipse glasses sold on its marketplace. The online retailer said it was unable to confirm whether the glasses were actually made by the appropriate manufacturer. Protective eyewear made under these standards will block 100,000 times more light than regular sunglasses. 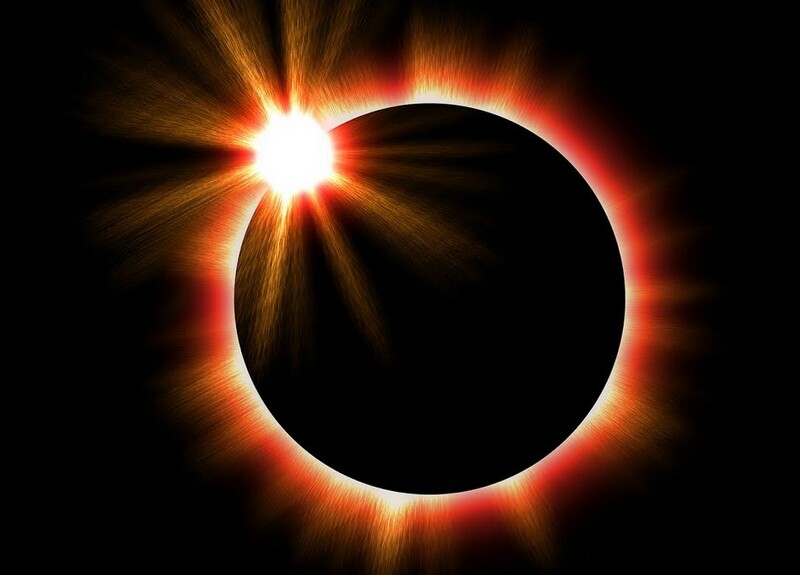 Eyewear that does not meet these standards can cause blurry vision or even blindness when viewing the eclipse – even for a moment. Amazon said it would not name specific products or brands, as there may be legitimate versions of the glasses being sold under the same name. Refunds are being issued for the recalled glasses. Amazon said if customers did not receive an email about the recall, their glasses were safe to use. The retailer also urged customers to refer to the AAS and NASA websites for more safety information about viewing the solar eclipse. While Amazon’s recall was an effort to prevent unsafe viewing of the eclipse, AAS says the company may have made the problem worse. The AAS says the company has also shut down legitimate retailers as part of the retailer’s effort to protect itself from product liability. “Amazon appears to have let just about anybody sells ‘eclipse glasses’ and other types of solar viewers on Amazon.com without taking steps to ensure that all such products meet the ISO 12312-2 international safety standard for filters for direct observation of the sun,” said a spokesman for AAS. “Now Amazon.com has made the problem worse by contacting customers who bought safe filters from reputable vendors as well as customers who bought possibly unsafe filters from questionable vendors and telling them all the same thing: don’t use the viewers to look at the sun, and we’ll refund your money,” he added.